Whitemark writing & display boards offer new opportunities to create a whole range of effects in the field of visual communication.The uniform softline appearance and symmetry of our boards virtually adds to the interior of any classroom, office, institution, conference hall, seminar room or executive cabin. 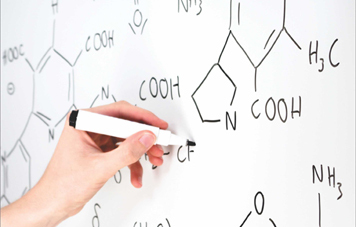 Whiteboards are more than just a writing surface. They are a proven visual communication tool that can be used to great effect. 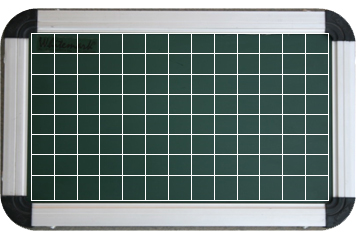 A chalkboard is a flexible and professional medium that offers practical support in communicating information in a classroom. These boards, with guidelines for lettering and graphs, offer an accurate structure for writing, entering graphs, statistics or a simple schedule. 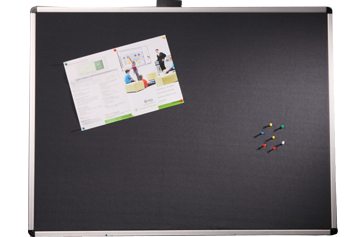 With both sides in the form of a usable surface, this board offers you maximum working space that you can make full use of. 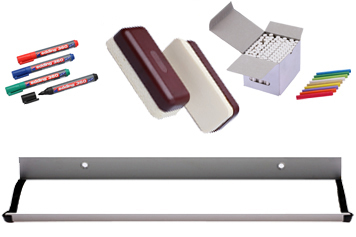 The display board range offers a varied selection. From fabric to natural cork finishes, these boards are strikingly expressive. 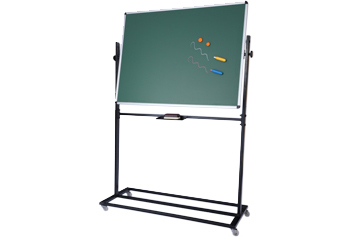 A wide range of indispensable accessories are available to make your presentation and communication more effective.